Now in its 15th year, Google AdSense is the oldest online advertising network in existence, with nearly 2 million current active users. AdSense allows website and blog owners to earn money. This is done by placing advertisements that are relevant to their content as well as readers’ geographic locations. Is Google AdSense Right for Your Site? Though it’s a widely used digital advertising platform, Google AdSense may not be the best monetization solution for every site. To generate substantial income with AdSense, a site needs to offer compelling content and high traffic counts. Sites that are both constantly attracting new visitors and maintaining a consistent base of returning visitors will generally do well with AdSense. These sites generally offer specific types of content. This includes blogs, news, discussion forums, free online tools and unique social networks. If your site includes one or several of these elements, it may be a good candidate for AdSense. But AdSense is more than text-based content. It is used by YouTube content developers to drive revenue. If you have an established YouTube channel, you can connect it to an AdSense account through the Features link to start earning money on your video content. To start running AdSense ads on your site, you’ll need three things: a Google account, which you already have if you use Gmail or other Google services like YouTube; a blog or website featuring original content that adheres to Google’s policies; and a valid phone number and mailing address associated with the bank account you plan to use to receive AdSense revenue. Enter the Google account you want to associate with AdSense. Enter the URL of the site on which you’ll be placing your ads. 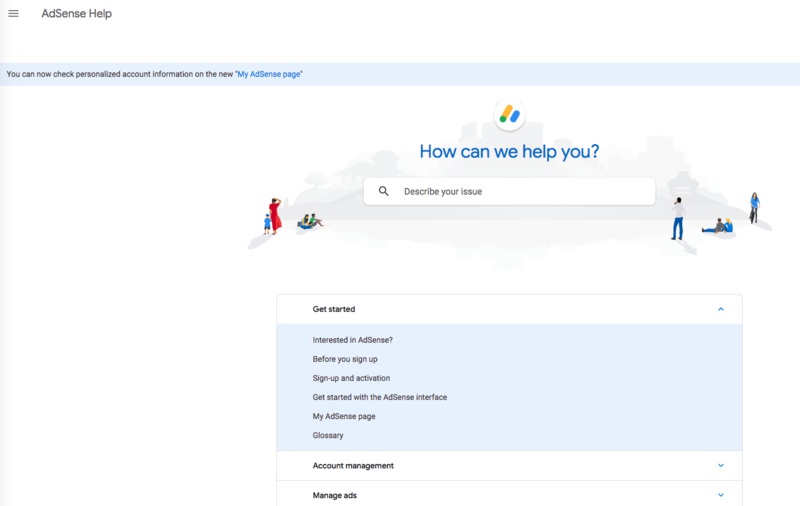 If your site is on one of Google’s sister platforms, like Blogger or YouTube, you can finish the registration process within the platform itself by clicking on “Continue In” once you’ve entered the URL. Decide whether you want to receive suggestions for maximizing your AdSense performance. Indicate the country or territory in which your account address is located. Read and agree to AdSense’s Terms and Conditions. Before you can begin placing ads on your site, your application will need to be approved by Google, which typically takes about a week. If your application meets the following criteria, chances are it will be approved with no issues. You own the site and have access to edit the site’s HTML source code. The site must comply with AdSense program policies, which include restrictions on offensive and copyrighted content, and meet certain technical requirements. Your site has been active for six months or longer, a stipulation Google implements in certain locations to protect the interests of existing advertisers and site owners. Once your account has been approved, you have some choices to make. First, you’ll decide which keywords you want to be associated with your ads; these should reflect your site content and your readers’ interests. For example, if you run a fitness blog, you might use keywords like “running,” “strength training,” “workout,” “gym” or “coach.” AdSense will then match you with ads that fit specific keywords entered into Google and companies that use AdSense ads. Advertisers bid to display their ads on your site based on the amount of traffic it gets. 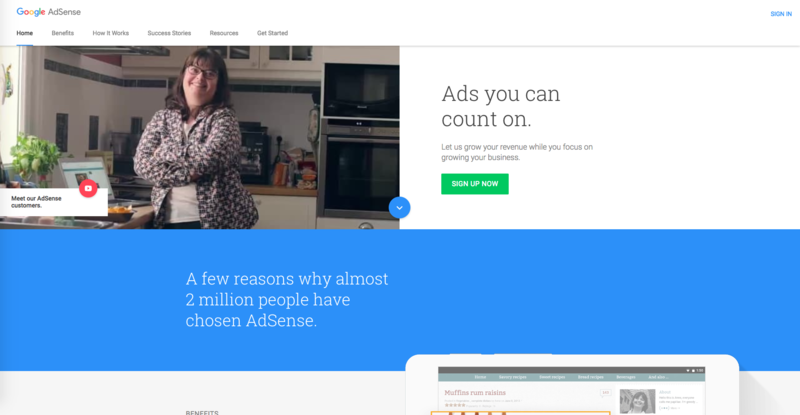 AdSense is configured to select the highest-paying ads on your behalf. Next, you’ll determine what ad formats you’d like to add to your site. Companies may use a variety of ad styles when advertising through Google. This includes basic text-based ads, graphic ads and video ads. To ensure that you provide ads that will be relevant to your readers, it’s best to accommodate a variety of ad formats on your site. Finally, you get to decide where to place the ads on your page. Determine placement with the end user’s experience as the top priority. You want your visitors to see and respond to ads, but you don’t want them to become distracting or annoying, so be sure the amount of actual content on your page outweighs the number of ads. You should also take advantage of data provided by Google Analytics to discover the number, size, style and placement of ads that best resonates with your readers. If you need some tips for getting started, or if your ads aren’t generating the revenue you expected, the following approaches can help you maximize your ad performance. Different ads appeal to different people (some visitors respond to videos). Meanwhile, others are more likely to click on big, colorful banners. Track how your readers respond to certain ad styles and adjust accordingly. Google also allows site owners to run experiments pitting different ad styles against each other. This can be done without requiring code changes. You can even program it to use the winning formula once the experiment is complete. Google offers research-based best practices for optimal ad placement for different types of sites. This includes news sites, blogs, sports sites, travel sites, discussion forums and more. You can also look at popular sites in your genre to see where their ads are placed. Most successful sites have already done the research on where ads perform best on their pages. You already know your site should be responsive to ensure that it displays properly on mobile devices. But, it’s possible your ads need to follow the same playbook. As a simple first step, take a look at your site and your ads on your smartphone. Make sure your ads are showing up correctly. If a static leaderboard is cut off, for example, make it a responsive ad unit. Before you make major changes, however, it’s a good idea to use Google Analytics find out how much of your traffic is coming from mobile devices. If it’s a substantial chunk, optimizing your ads for mobile users can help you increase your AdSense revenue. AdSense acts as the middleman between advertisers and site owners, so they handle the billing. Once your earnings reach $100, you can request a transfer into the account you have registered with AdSense. To add an account, you’ll click Settings in the navigation panel on the left side of your AdSense dashboard. Click Payments and then Manage Payment Methods. Click Add Payment Method, enter your bank account information and click Save. Google is filled with potential readers who have turned to the search engine to answer a question or solve a problem. Make sure your content not only responds to their queries, but also is optimized so it shows up near the top of their search results. Visitors to your site are unlikely to click on your ads as soon as they get there, so you want to give them a reason to stick around and read further. Make sure your site navigation is easy to locate and use. Be sure to include links to other content within every page or post so readers have other options if they want to go deeper into a subject or if they aren’t finding the original post riveting. Remember, content length matters. You can also provide more content offerings in the sidebar by creating categories for most popular posts, most shared posts and the like. Many readers won’t want to miss out on what other visitors have been reading, which will generate longer visits and more page loads for your site—both of which can enhance your AdSense earnings. Within your header and footer, in sidebars and at the end of each post, offer visitors a variety of options for staying connected to your site, including social media links and email notifications. With each new piece of content you produce, you’ll have the opportunity to contact previous visitors to remind them to stop by your site (and ideally, view or click on your ads). No matter how good your content is, if your site takes forever to load or doesn’t show up correctly on mobile devices, visitors will stop coming back—which means your ad revenue will plummet. Take advantage of several free tools provided by Google to make sure your site is running smoothly. The Test My Site tool will reveal any issues with page loading, while Google Search Console offers a range of features to help you identify any errors or functionality issues that visitors may be encountering. Finally, Google Analytics will help you monitor your traffic levels so if you notice a sudden drop, you can look for any technical issues that may be driving visitors away. AdSense is ideal for both beginners and seasoned veterans of online advertising. Its interface is simple and intuitive, with easy-to-use account settings and reporting features. Your dashboard will show earnings for the current day, prior day, last seven days and last 28 days; you can also create customized reports based on a variety of metrics, including page, ad unit and date. Because AdSense is free to site owners, it’s not surprising that its support options are somewhat limited, but a robust online knowledge base is usually sufficient to address most issues. A user forum is also available for crowdsourcing solutions and troubleshooting. Publishers earning above a certain revenue threshold may also have access to email support. Don’t click on your own ads or ask friends, family or readers to click them, and definitely don’t offer them an incentive to do so. Do not use pay-to-click programs, spam emails or automated software applications to drive traffic to your ads. Don’t alter AdSense code to show artificially high ad performance. Do not include AdSense ads in pop-ups, emails or software applications. Your site cannot include malware, obtrusive pop-ups, automatic downloads or redirects to other websites. 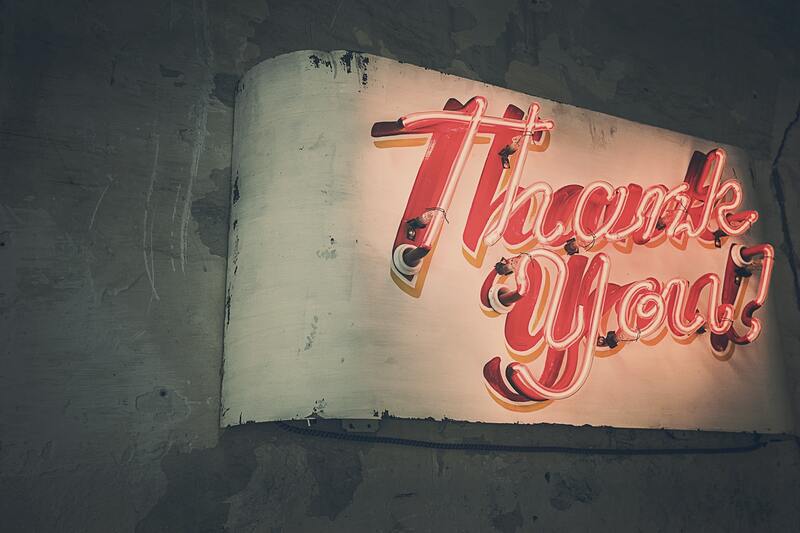 Still wondering if AdSense is right for your site? Weigh the pros and cons below, and then decide. It’s free for publishers; Google takes a percentage of what advertisers pay to run their ads on your site. It’s user-friendly. Even if you aren’t especially tech-savvy, the AdSense system is simple and intuitive. It’s customizable. You get to choose your ad styles and sizes and where they’ll go on your site. You can even select the colors in the ad to match your site’s design. It’s scalable. With one account, you can place ads on multiple sites. It’s effective. Earning money with AdSense is easy, provided you have quality content and established traffic. It can take a while to get paid, since you must earn at least $100 before you can transfer earnings to your bank account. Your control is limited. You have some influence over what kinds of ads run on your site, but Google has the final say, and they also determine how much you get paid per click. You’re stuck in a monogamous relationship with Google. As long as you’re using AdSense, you can’t run ads from any other network on your site. Your account is in Google’s hands. If they suspect click fraud or any other nefarious activity on your site, they can remove your ads or close your AdSense account completely. Reel Them in and Keep Them: A Dozen Ways to Decrease Bounce Rate! Copyright © 2019 - TopBlogFormula.com | All Rights Reserved.